It’s been a few weeks since we had anything new from Divergent. Last look we got was the first clip we posted mid December. Thankfully a new still has surfaced to help tide us over until spring. 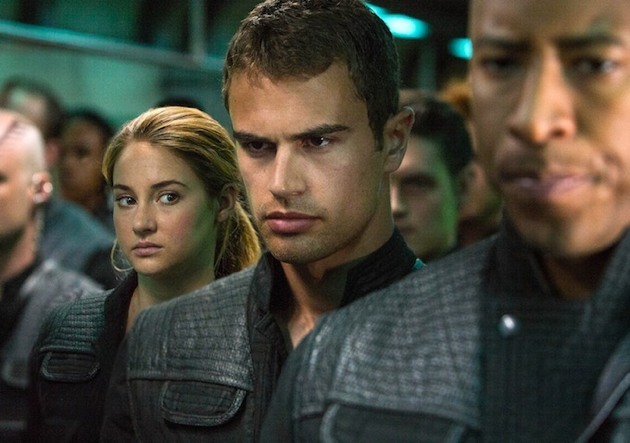 Following the still is the latest news on Divergent’s sequel, Insurgent. According to Variety Divergent movie director, Neil Burger will not be back for the sequel Insurgent for Lionsgate Productions, set to release in March of 2015 with returning stars Shailene Woodley and Theo James. And while that might be sad news to some, lots of series movies are made with different directors. Allegiant’s (the third installment) director might also be completely different, who knows. It’s set to release March 2016.